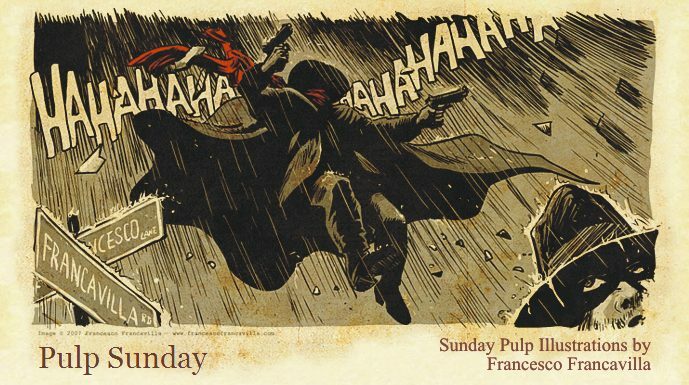 Pulp Sunday: Lone Ranger #8, The Shadow #1, and the EAGLE Awards! Grats! You certainly deserve the award. Congratulations on your award for your hard work, sir!